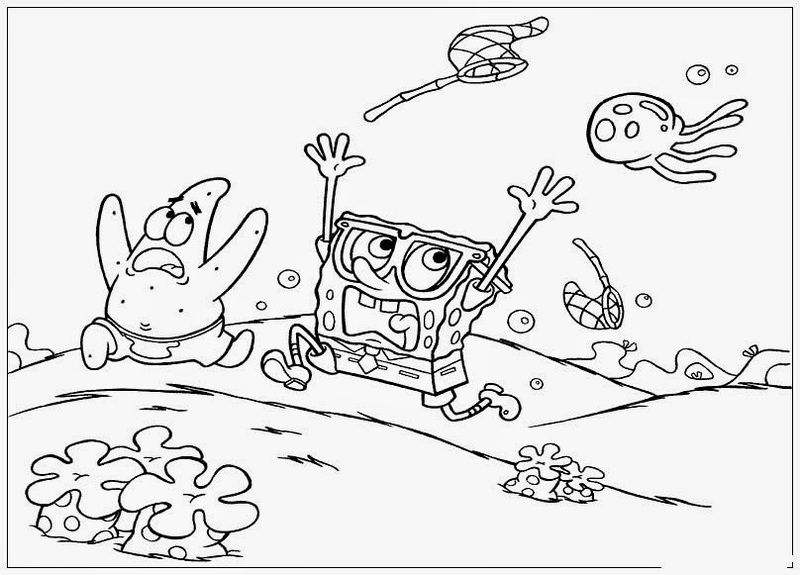 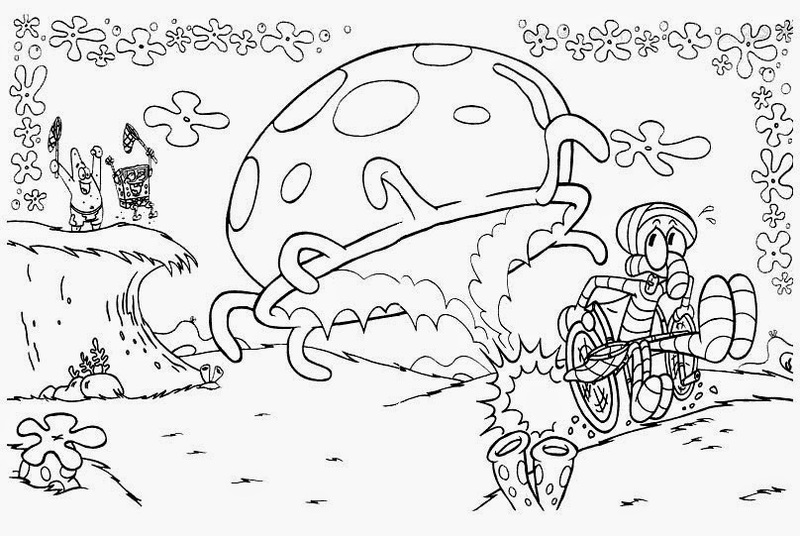 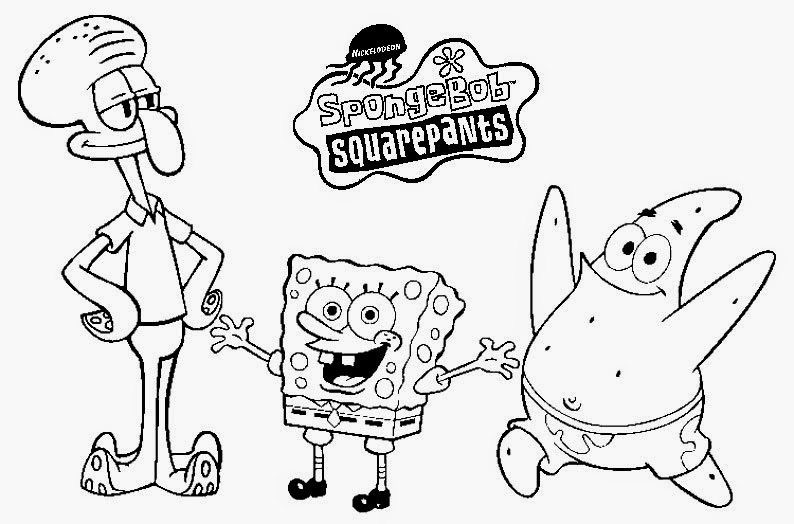 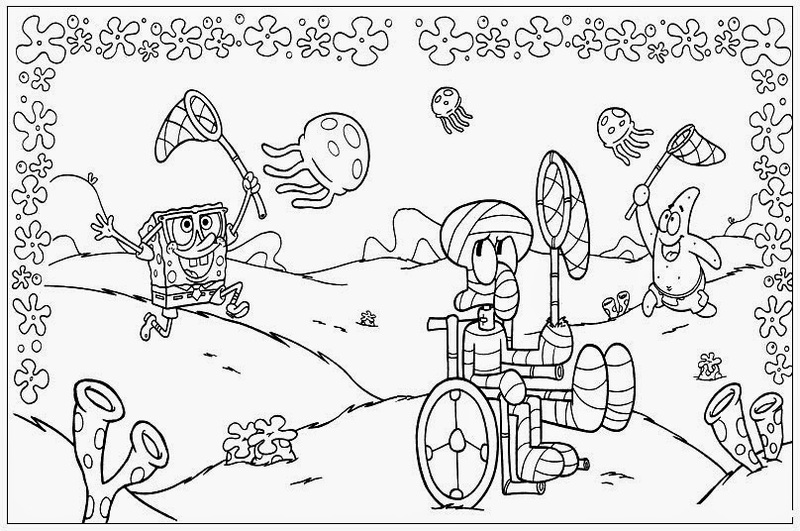 SpongeBob SquarePants is a main fictional character in the animated television series SpongeBob SquarePants. 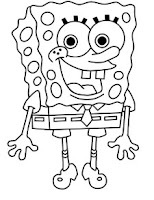 SpongeBob is a sea sponge, but he resembles a kitchen sponge. 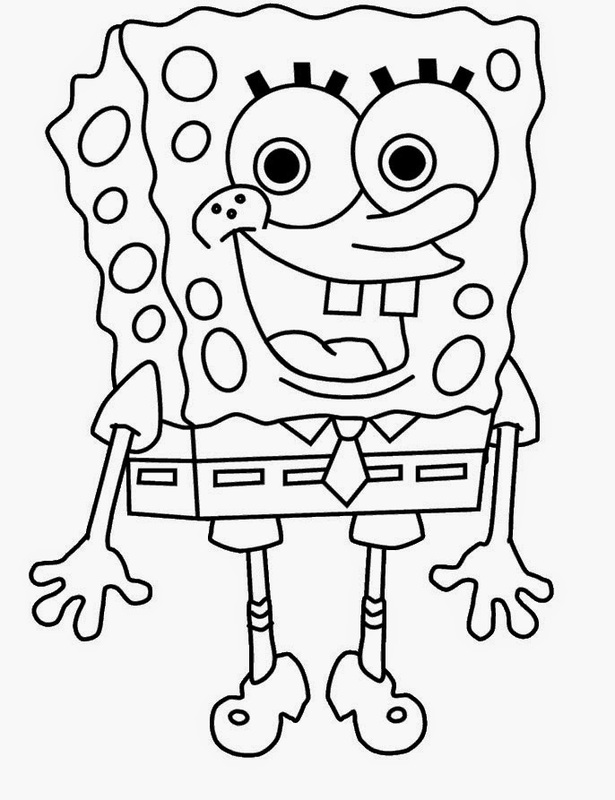 He has large blue eyes, many holes appearing all around his body and a mouth with prominent front buck teeth. 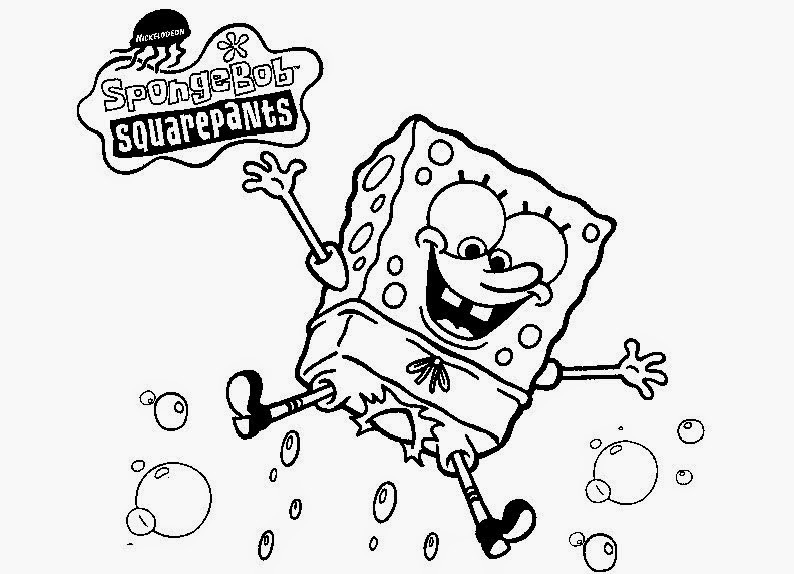 He typically wears a white shirt with a red tie and brown square trousers, hence his family name "SquarePants". 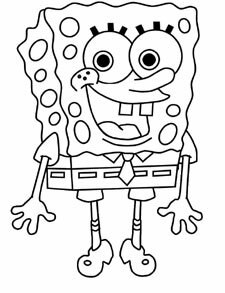 SpongeBob is a fry cook at the Krusty Krab restaurant, at which he has won employee of the month many times. 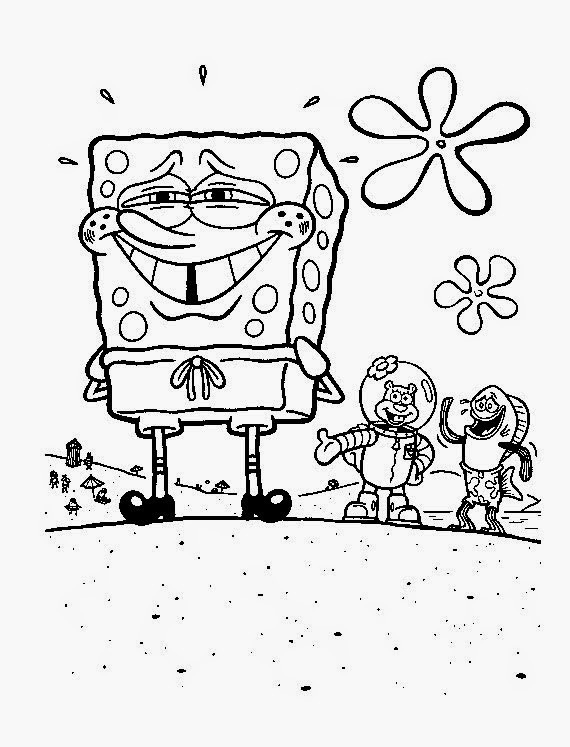 He attends Mrs. 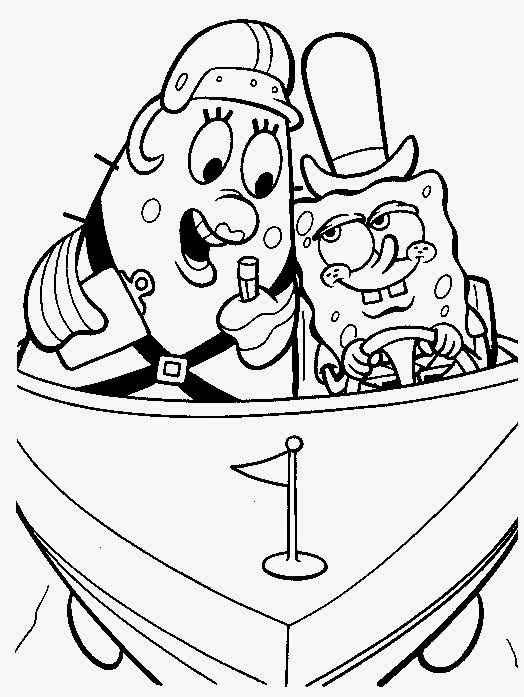 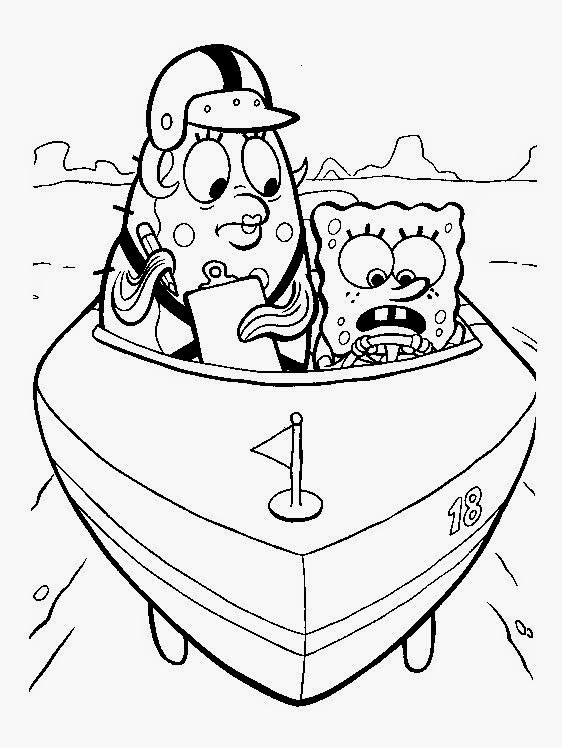 Puff's Boating School, analogous to a driving school, but cannot pass the boating test until "Gone". 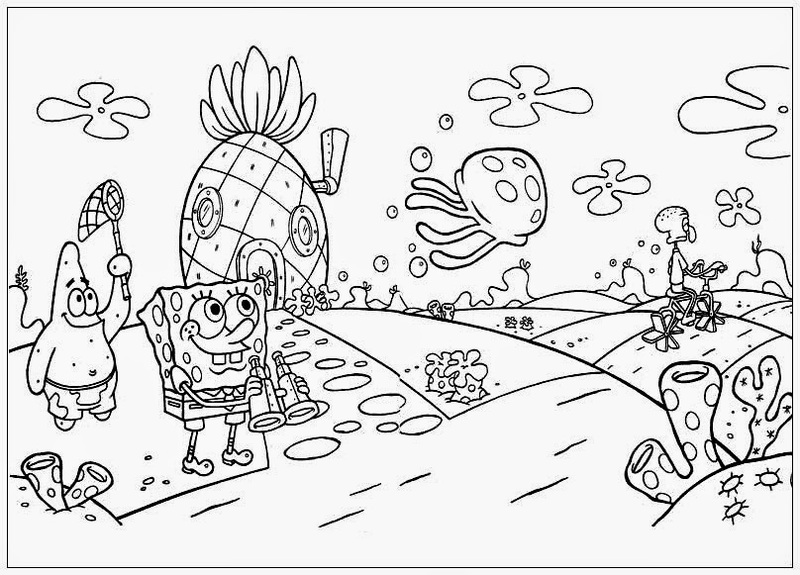 SpongeBob lives with his pet snail Gary in a large "pineapple-house" on 124 Conch Street in fictional Bikini Bottom, which is located beneath the real tropical isle of Bikini Atoll. 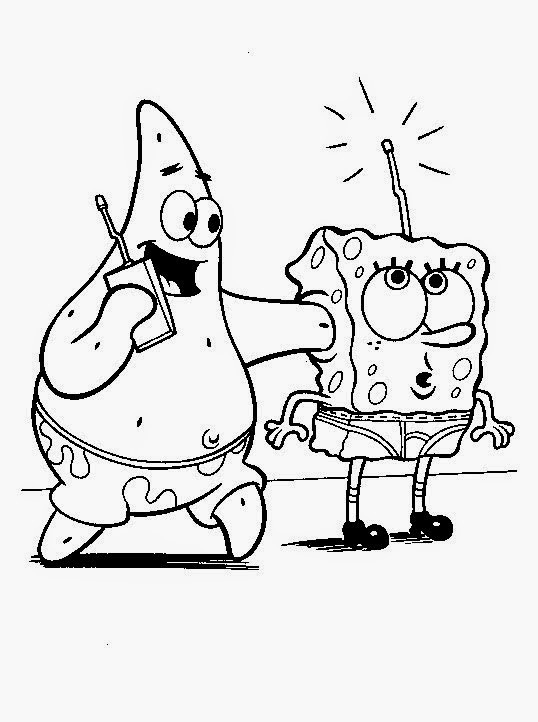 His neighbors are Squidward, who is an octopus and SpongeBob's co-worker at the Krusty Krab, and Patrick, a starfish who is SpongeBob's best friend. 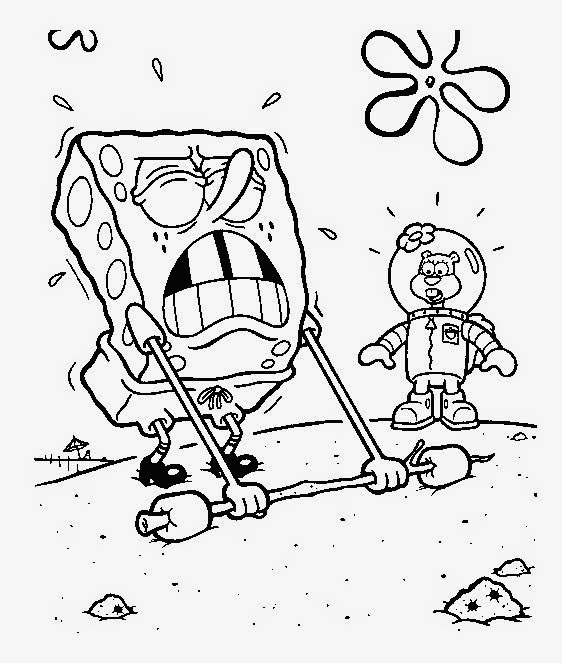 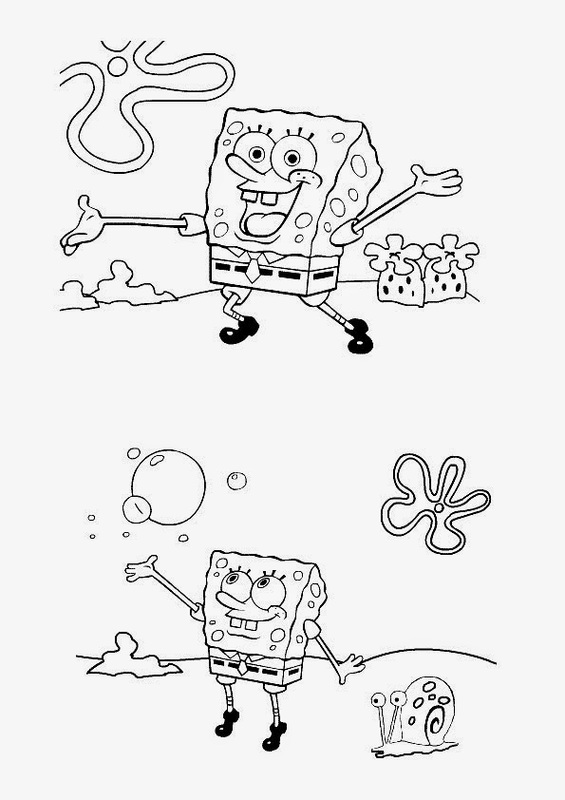 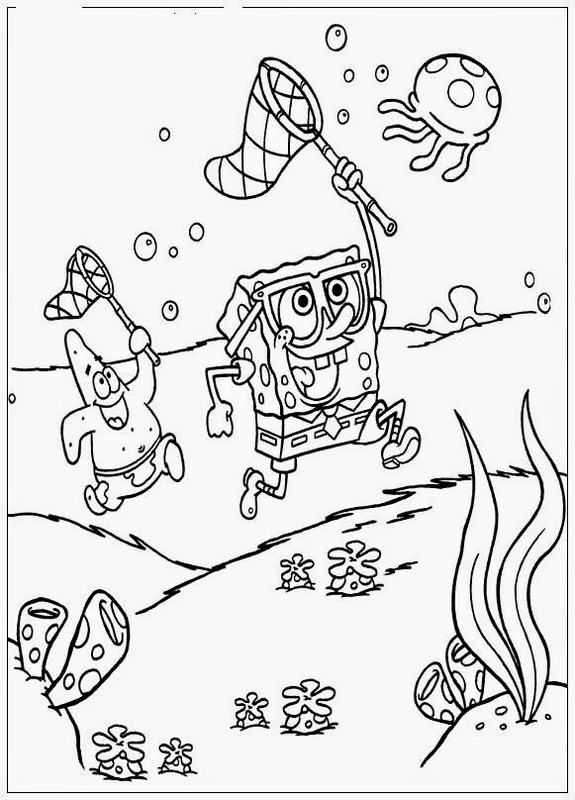 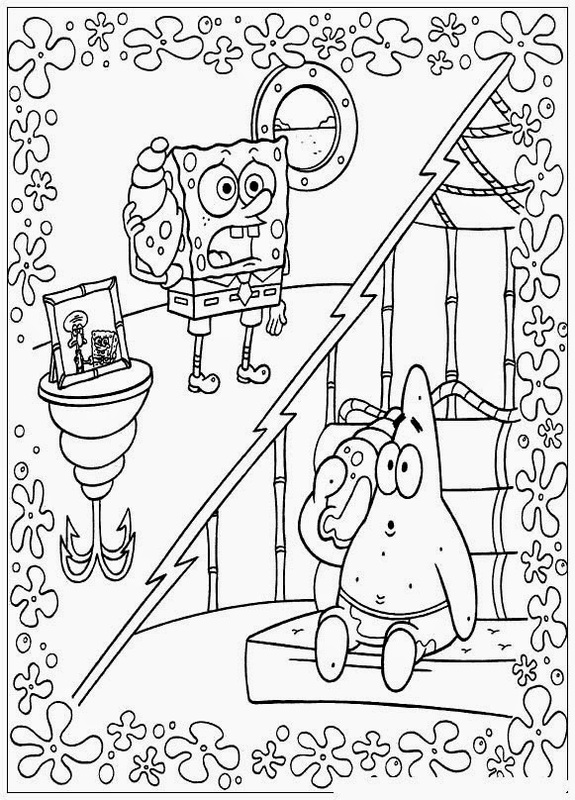 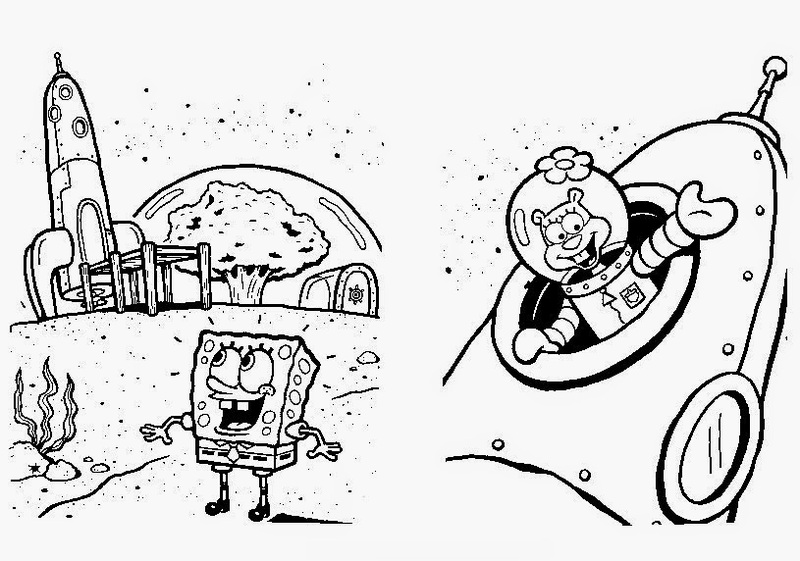 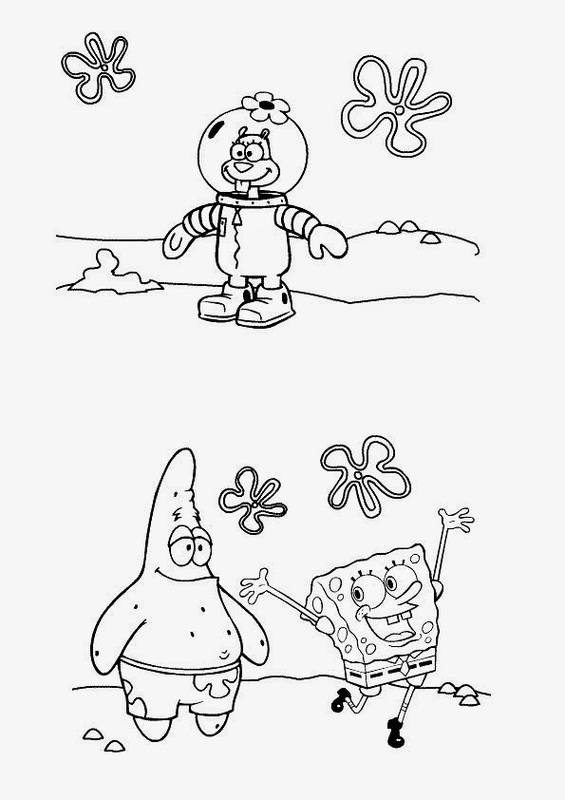 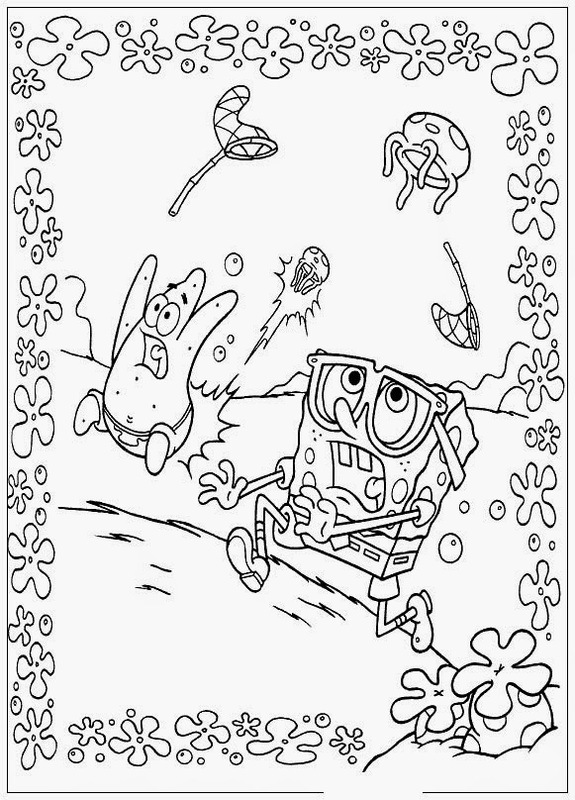 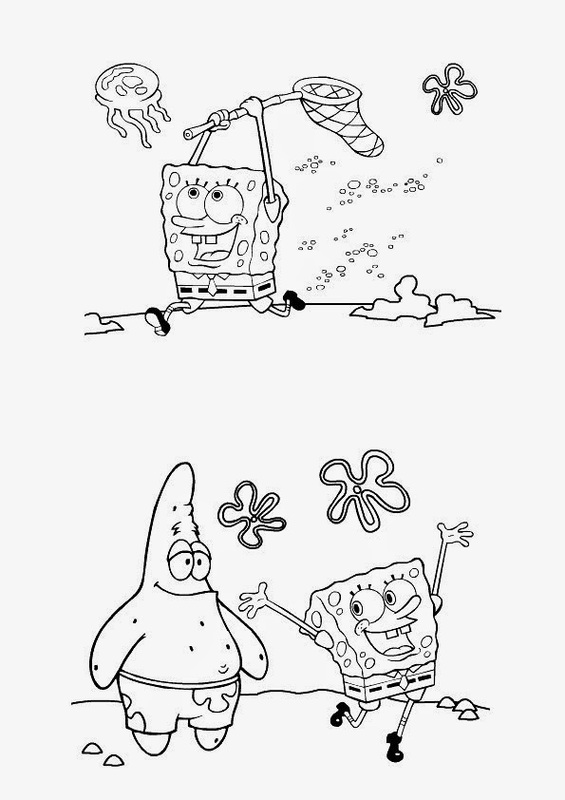 SpongeBob is an optimistic and energetic character, but also very naive. 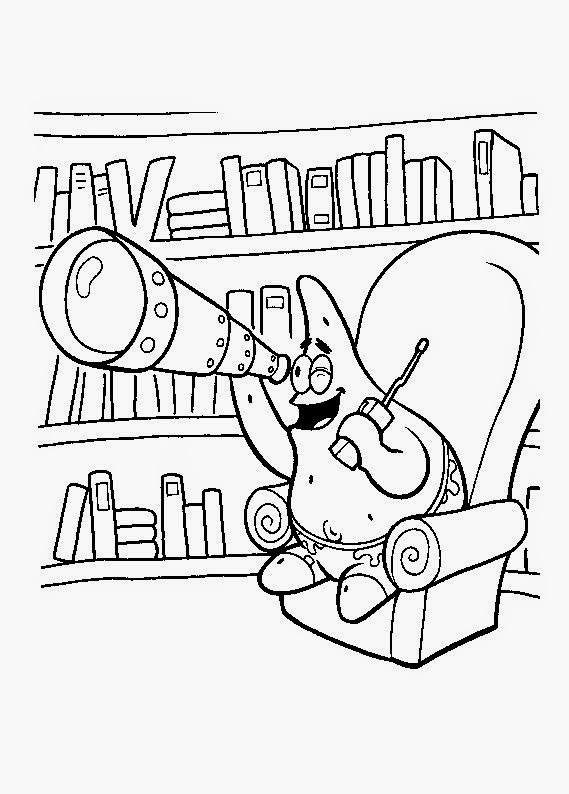 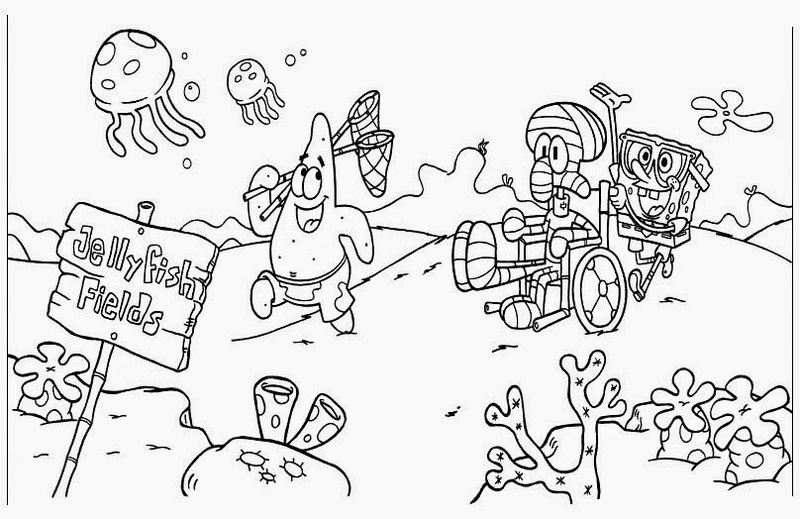 His hobbies include jelly-fishing (similar to bird watching and butterfly catching) and blowing bubbles with Patrick. 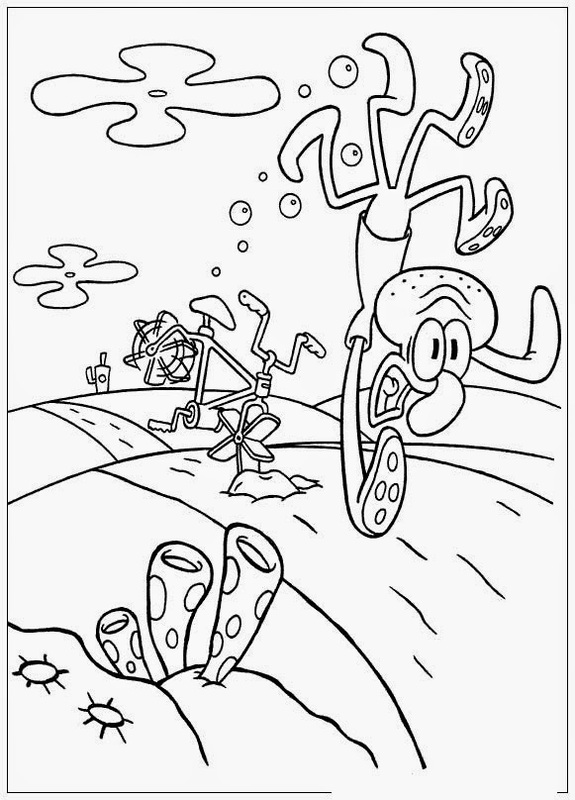 He is unaware of how Squidward is annoyed by him. 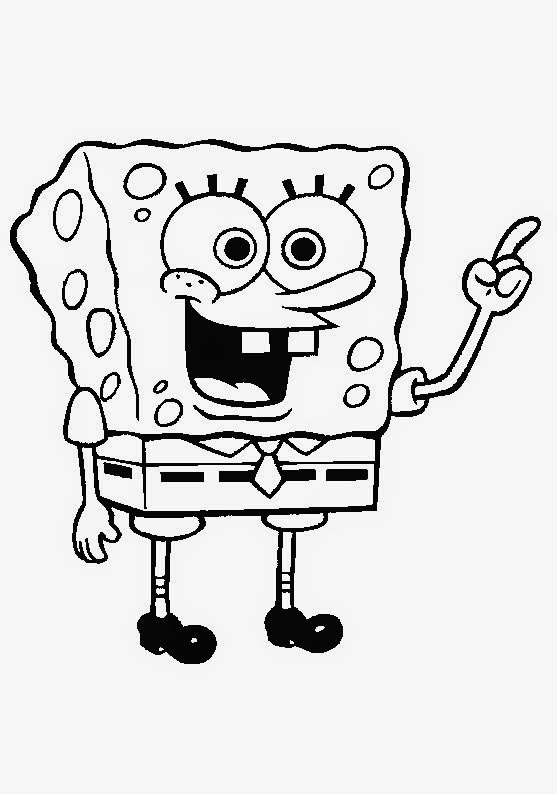 SpongeBob's catchphrase is "I'm ready!"